Screenshot/ TEDGwynne Shotwell, the president and COO of SpaceX. 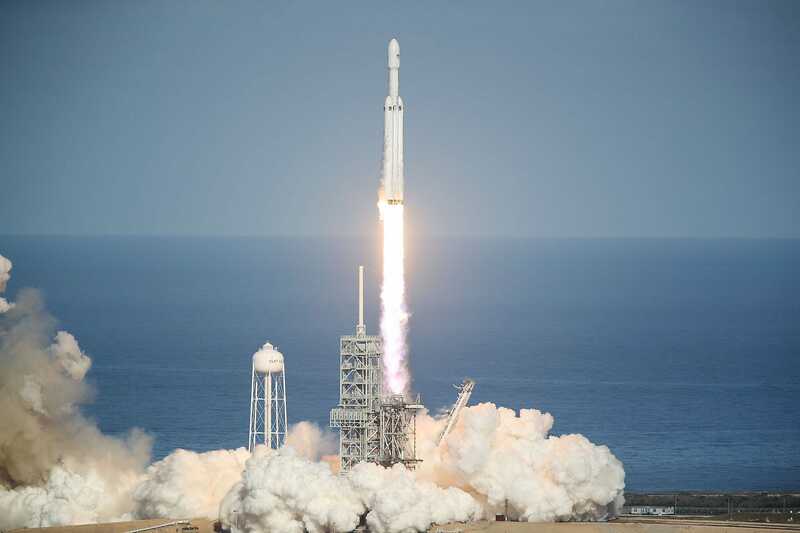 SpaceX, Elon Musk’s rocket company, has achieved remarkable success after only a decade. “We really were able to let physics drive the design of these systems,” Shotwell said. SpaceX is quite literally flying high following the success (and publicity) of its launch of the Falcon Heavy rocket, which is now most powerful operational rocket on Earth. 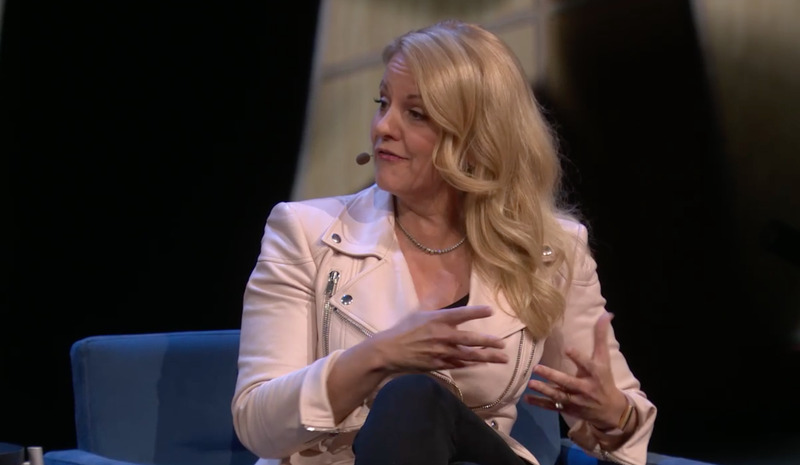 At the 2018 TED Conference in Vancouver, Gwynne Shotwell, the president and chief operating officer of SpaceX, took the stage to elaborate on the remarkable feats Elon Musk’s rocket company has achieved. Unlike rocket scientists at NASA and companies like Boeing, SpaceX’s engineers didn’t have any pre-designed technology that they “had to include” in their rockets, according to Shotwell, who is a mechanical engineer by training. Joe Raedle/Getty ImagesLetting physics lead the way. As an example, she used the architecture of Falcon Heavy’s fuel tanks. “It’s a common dome design, basically it’s like two beer cans stuck together,” she said. One of the tanks is filled with liquid oxygen, and one with a type of kerosene-based rocket fuel called RP -1. When mixed, the oxygen causes the RP-1 to combust, generating enough power to launch the rockets into space. The innovative tank design shaved a lot of weight off the system. “It allowed us to basically take more payload for the same design,” Shotwell said. She was quick to acknowledge, however, that none of SpaceX’s success would have been possible without the ability to study the illustrious history of rocket engineering. “We’re kind of standing on the shoulders of giants,” Shotwell said.